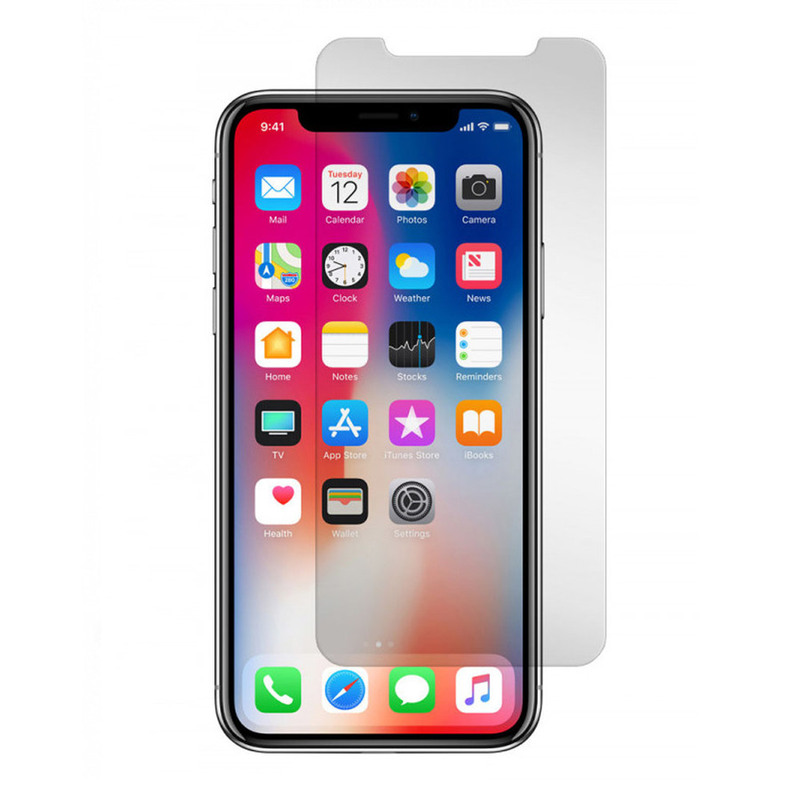 iPhone X is now available at Nex-Tech Wireless. Will you be rushing out to get the latest and greatest iPhone? With the retail price starting at $999.00 it is now more important than ever to properly protect your new device. We've got 3 tips to help you safeguard the iPhone X from damage. 1. Install a tempered glass screen protector. The 5.8" Super Retaina OLED screen saves power and renders images in brighter, crisper colors. With the new technology in the screen comes a higher replacement price. A screen replacement from Apple costs $279. Protect the screen with a tempered glass screen protector from Nex-Tech Wireless. 2. Minimize risk of damage with a durable case. 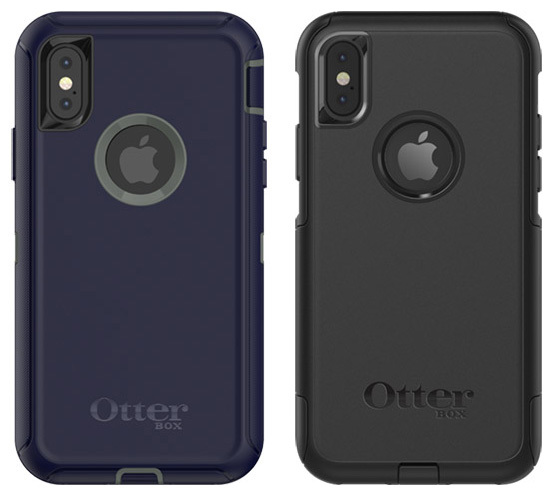 We offer a full line-up of protective cases from OtterBox and Incipio to protect the all glass back on the iPhone X. A case can also help prevent the risk of damage from dropping your device. With a variety of styles available, you can personalize your new device while keeping it protected. 3. 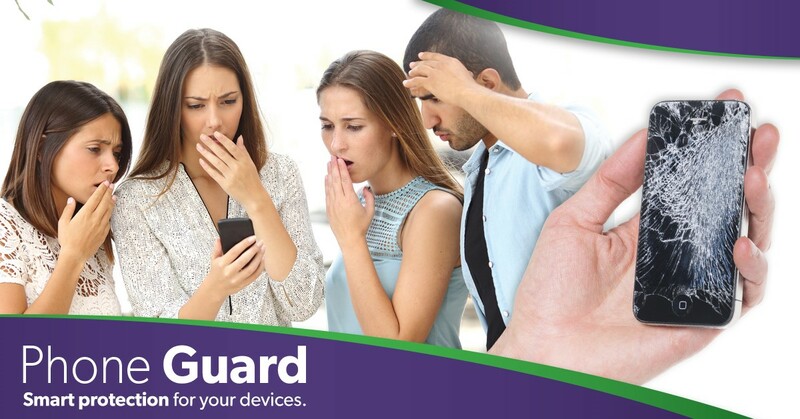 Enroll in Phone Guard. Phone Guard is low cost protection program for theft, loss and accidental physical damage. 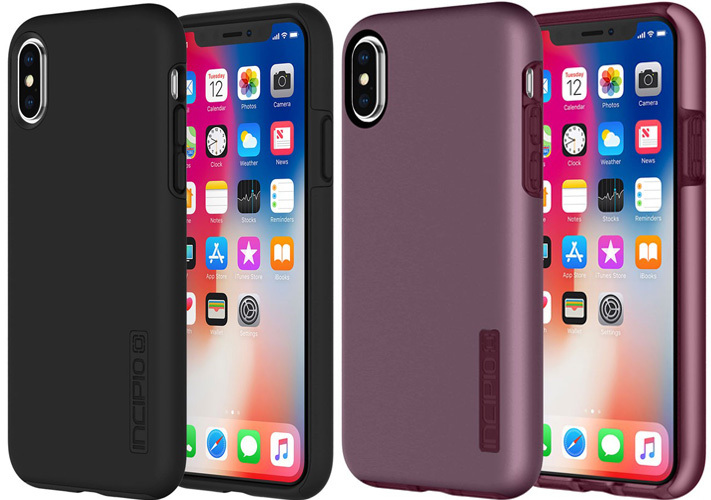 For $9.99/month you can enroll your new iPhone X in our Phone Guard program. If you accidentally damage your phone you can file a claim and receive a brand new device for $199. Ask any representative or give our Customer Care team a call at 877-621-2600 (or 611 from your NTW phone) for more information.